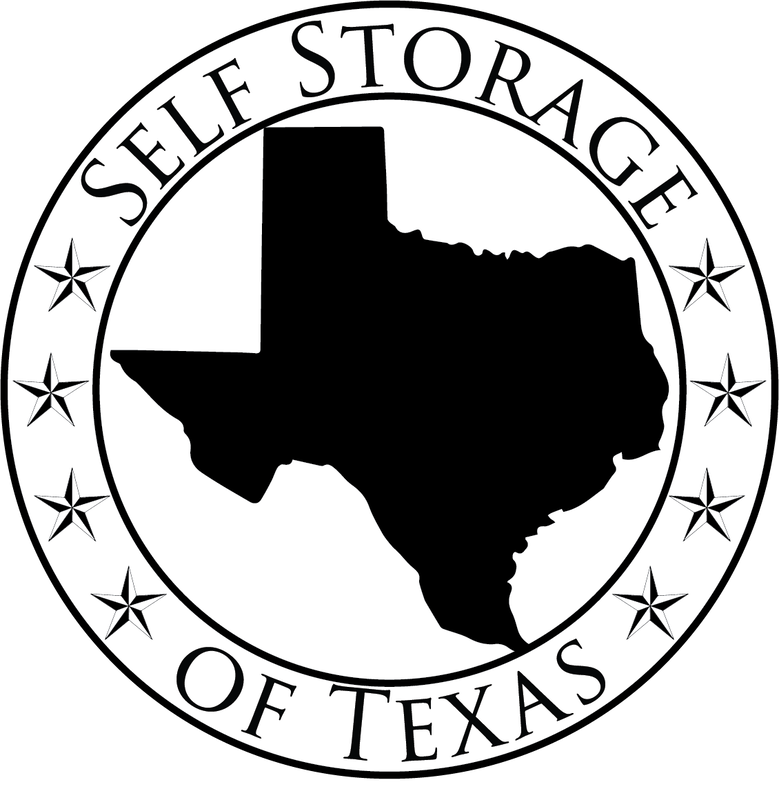 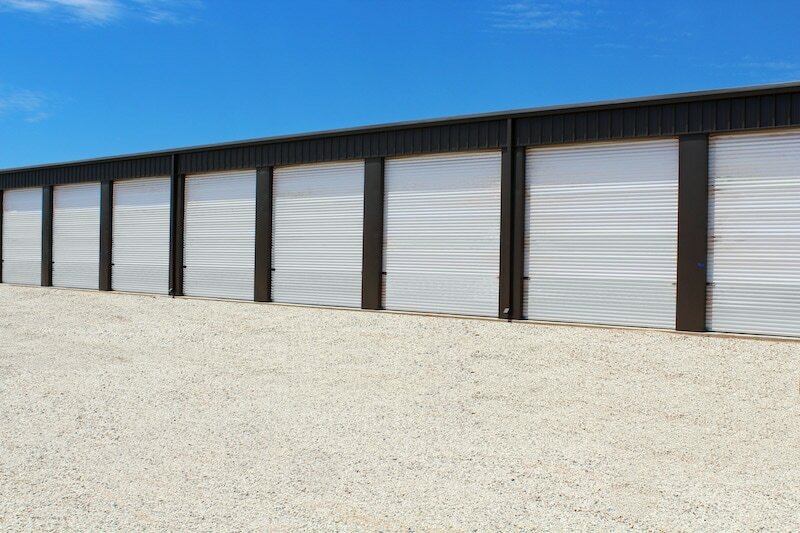 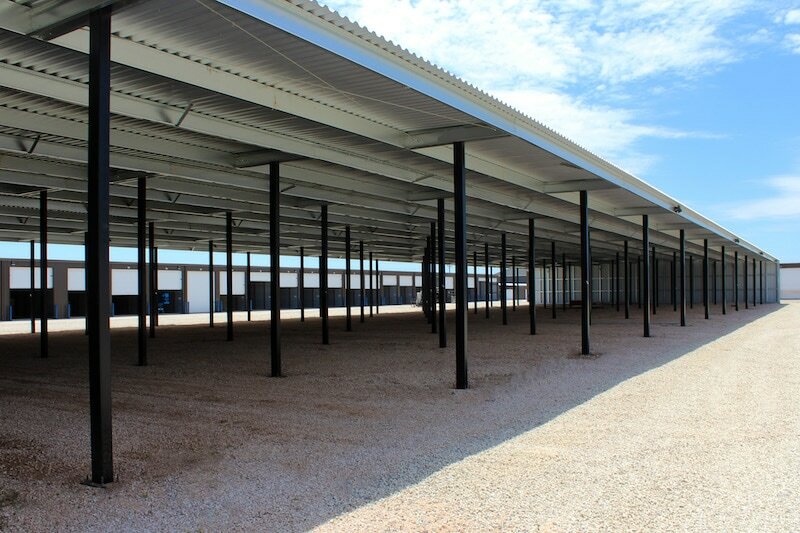 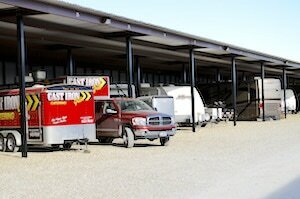 Both locations offer enclosed and covered storage. 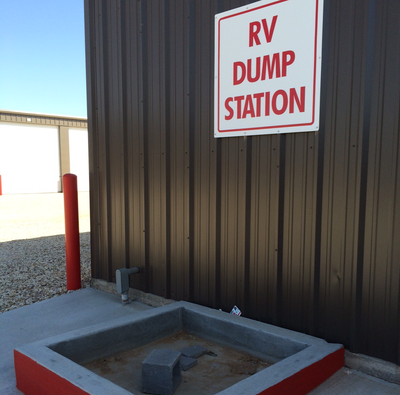 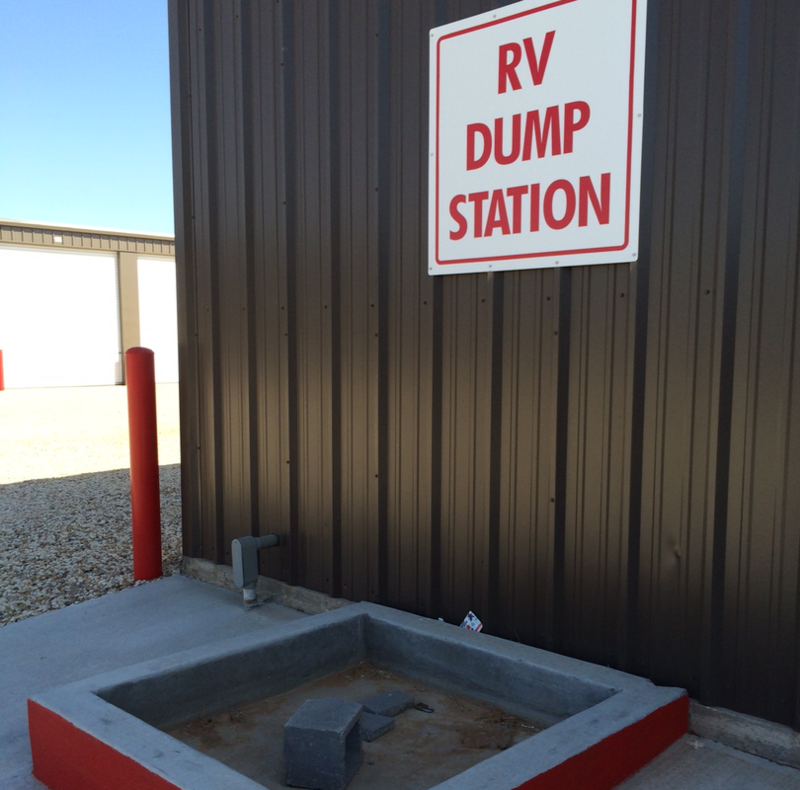 Keeping your RV or Boat safe. 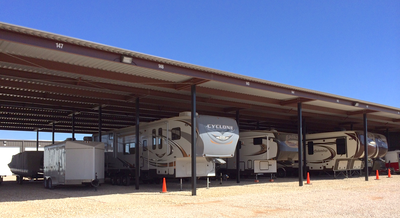 Video surveillance surrounds both properties to ensure your RV and Boat are secure. Each unit is provided with 20 AMP electricity.